Apple Cinnamon White Cake | FoodGaZm..
A buttery white cake that comes together in minutes but tastes like you spent all day making it. 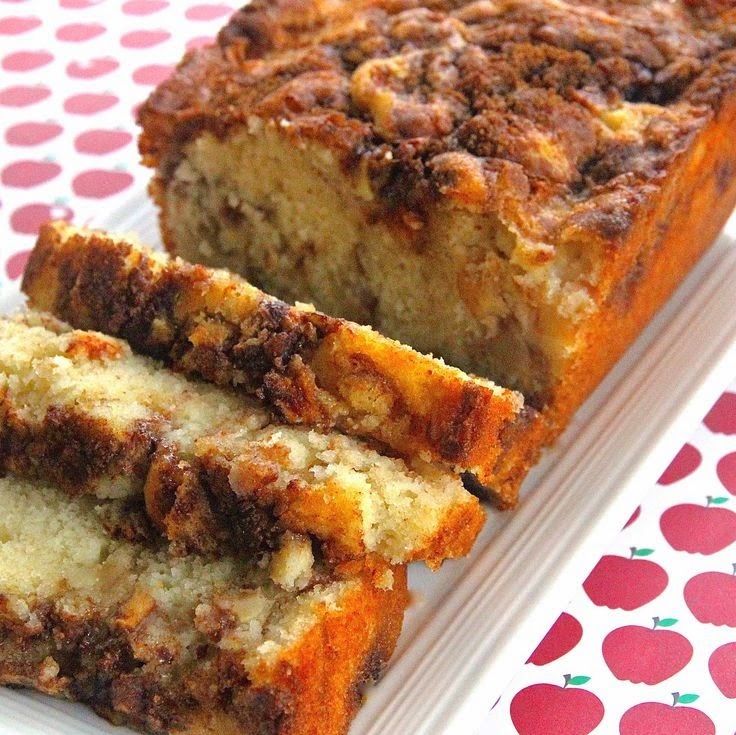 Adding apples and cinnamon with brown sugar in layers makes this cake into an autumn delight. A scoop of ice cream is especially good with this cake.